Built around H.P. 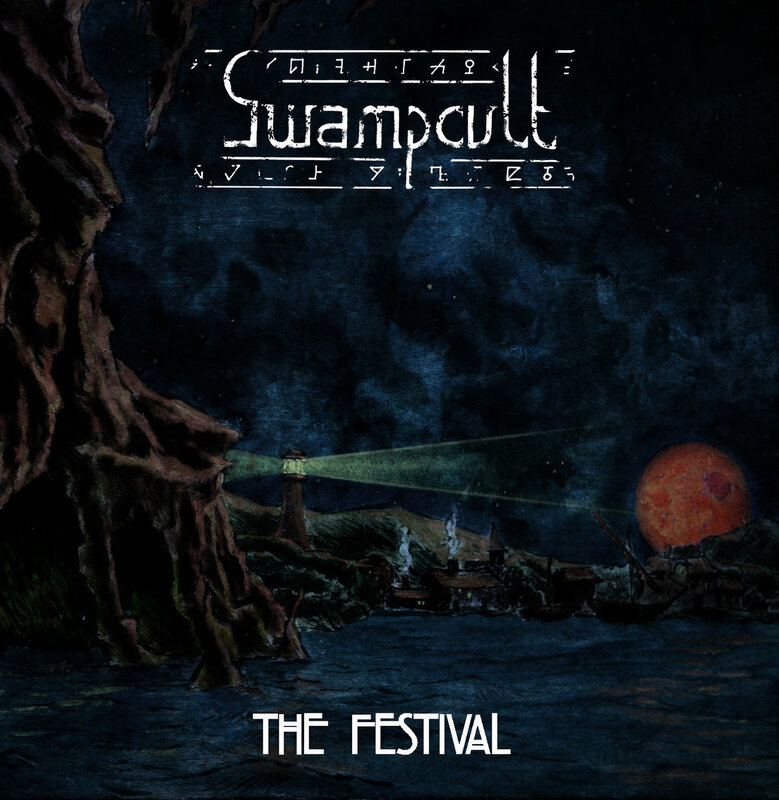 Lovecraft's short story “The Festival”, SwampCult's new album of the same name aims to provide an aural channeling of visiting an old village and becoming embroiled in blasphemous rites. 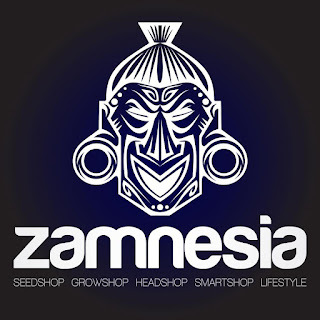 Working in a retro/Italian doom style, with excerpts from the story worked into the vocal presence, the band brings forth a malevolent atmosphere with simmering undertones, while the aggression of the regular singing seems to be giving voice to the village's perils instead of the protagonist. 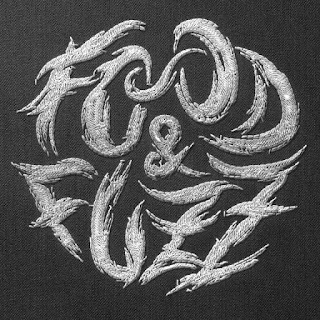 And though the structuring of the album does a good job of matching the story's pacing, with each song titled after a significant development in the narrative, the band's playing is energized and doom-blaring from the start, instead of working their way up to the dread as the story does. Generally speaking, the level of intensity doesn't change much over the course of the album, keeping the crunch and growl of drums, bass, and guitar going steadily. There's a few interludes focusing on the atmospheric touches, like bells and inarticulate grunting, but these tend to last less than ten seconds each (a big exception being “The Rite”, which goes in-depth with them), making the non-musical sounds feel like token embellishments instead of essential details of the story being told. That said, the riffs are good at swaying the listener along into their momentum and grooves, the mood is effectively coherent, and the retro doom stylings give things a sheen of antiquity without having to resort to early twentieth century instrumentation. Even so, the album sits at a weird balancing point, with music too conventional to capture the story's mood for fans of Lovecraft's writing, yet so wrapped up in the story they picked as to offer little draw for those unfamiliar with it. But the effort and dedication put into bringing The Festival into metal life is admirable, and those who keep an ear out for doom which tries to flex its style in unusual ways would do well to check this release out and judge it by their own tastes.